The Crow House is available from lots of excellent independent bookshops (ask your local bookshop to order a copy in for you if not!) and also from Amazon as a paperback and e-book for Kindle. or just contact me through the Contact Form below and I’ll send you a signed copy. 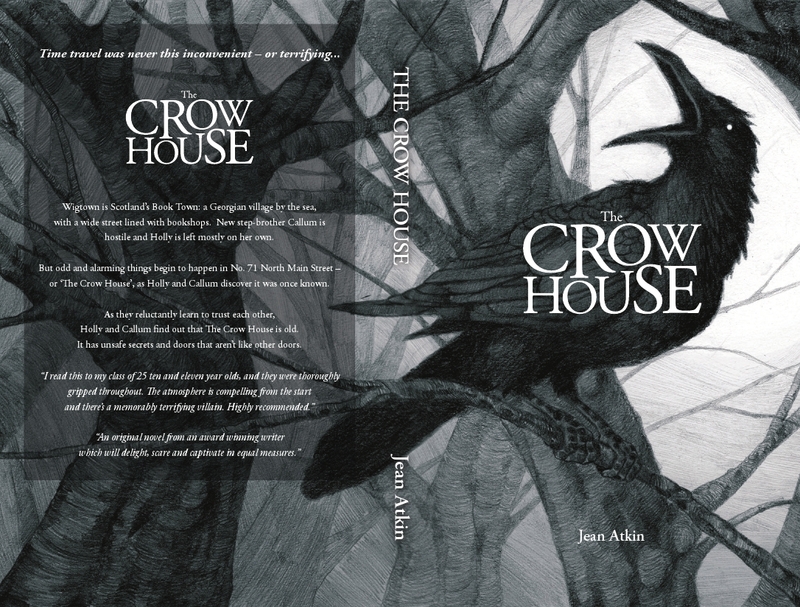 I hope you enjoy The Crow House – let me know. Do visit the Facebook Page for ‘The Crow House‘, and if you feel like sending me a review or leaving one online, that would be fully the cat’s pyjamas.